When it comes to hospice care, we are the right agency to lean on. We will provide round-the-clock assistance and care to your loved ones. You may now schedule an exclusive appointment with us. Receive a sound advice from one of our licensed nurses. Refer someone today using our quick referral form. 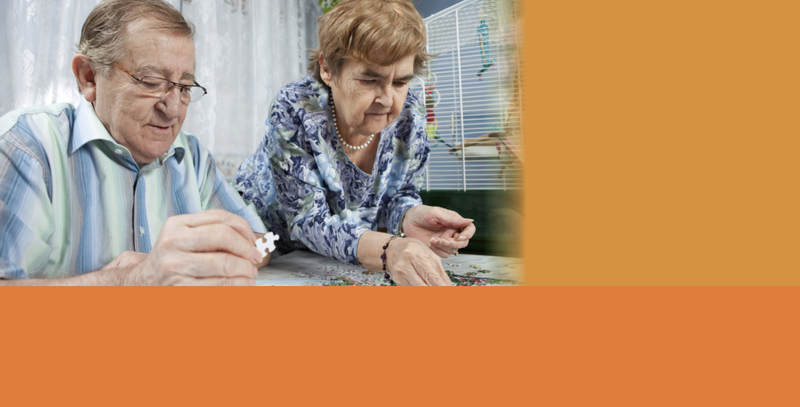 Valley Hospice of Arizona & Palliative Care is a trusted provider of esteemed Hospice care services, providing quality and professional end-of-life care to ailing patients with chronic and terminal illness in Mesa, Arizona. Our goal is to administer holistic healthcare and provide pain management services that would alleviate patient discomfort and allow them to enjoy life with the people they love. 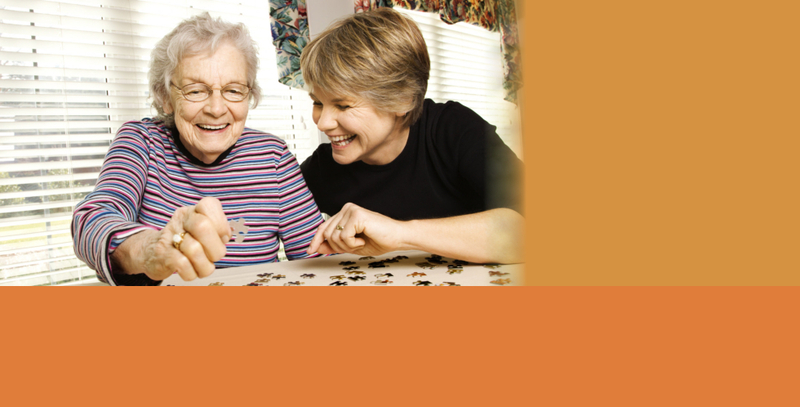 Valley Hospice of Arizona & Palliative Care is staffed with home-visiting skilled nurses and physicians, personal care and home aides who are compassionate about making the best of each day with you. We make use of programs such as Integrative and Pet Therapies, Dementia care among others. Give us a call today and see how we can help. Convenient off-street parking designated specifically for disabled persons. Curb cuts and ramps between parking areas and buildings. Level access into first floor level with elevator access to all other floors. Fully accessible offices, meeting rooms, bathrooms, public waiting areas, cafeteria, patient treatment areas, including examining rooms and patient wards. A full range of assistive and communication aids provided to persons who are deaf, hard of hearing, or blind, or with other sensory impairments. There is no additional charge for such aids. Some of these aids include: Qualified sign language interpreters for persons who are deaf or hard of hearing. A twenty-four hour (24) telecommunication device (TTY/TDD) which can connect the caller to all extensions within the facility and/or portable (TTY/TDD) units, for use by persons who are deaf, hard of hearing, or speech impaired. Communication boards. If you require any of the aids listed above, please let the receptionist or your nurse know. 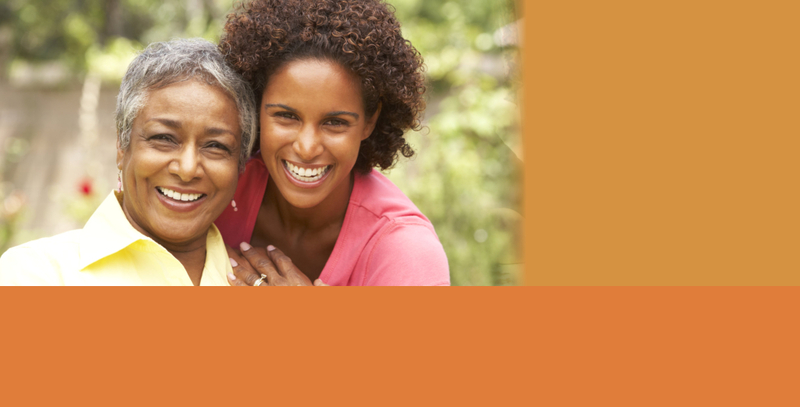 As a recipient of Federal financial assistance, Valley Hospice of Arizona does not exclude, deny benefits to, or otherwise discriminate against any person on the ground of race, color, or national origin, or on the basis of disability or age in admission to, participation in, or receipt of the services and benefits under any of its programs and activities, whether carried out by Valley Hospice of Arizona directly or through a contractor or any other entity with which Valley Hospice of Arizona arranges to carry out its programs and activities.